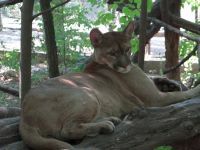 South-America North-America Cougar Cat Uploaded: 2012. 12. 30.